How much is Jackie Gillies Worth? 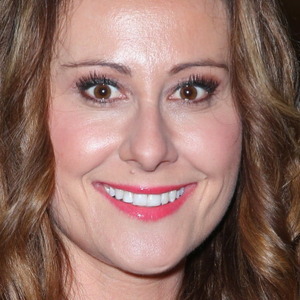 Jackie Gillies net worth: Jackie Gillies is an Australian reality television personality who has a net worth of $2 million dollars. She is best known for her work as a psychic and as one of the cast members of the hit reality series, The Real Housewives of Melbourne. 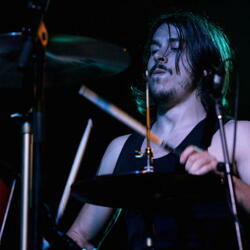 Jackie is married to Silverchair drummer Ben Gillies. The pair reconnected fourteen years after they met and the childhood sweethearts ended up getting married in 2010, thus far the couple has no children. She is the youngest of the housewives and is confident, opinionated and very spiritual. She is a very well-known psychic and is in high demand in Australia. She has a proven history of connecting people and her client list is a range of regular people and high-profile celebrities who are seeking guidance on their soul purpose and being reconnected with loved ones who have passed on. Jackie was born in Croatia, and owns properties in both Newcastle, Australia and the Croatian coasts. She is a philanthropist and humanitarian and has just recently launched a ready-to-serve cocktail line called La Mascara in 2013. Jackie and Ben have also been expanding their alcoholic line with a High Tea range.